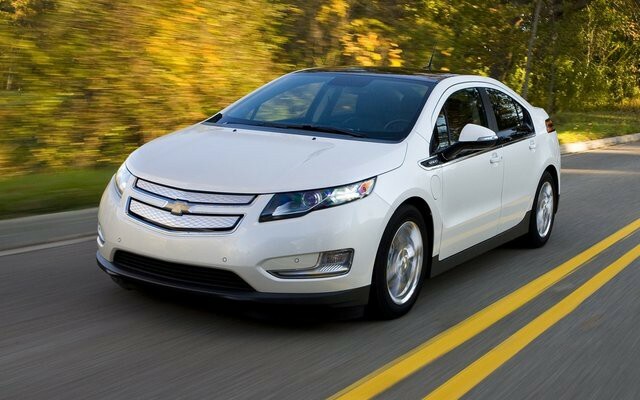 Test drive the Chevrolet Volt! Come test drive the new 2013 Chevrolet Volt! The only Electric Car with extended Range! Test Drive the Volt from 1-3pm Saturday Sept 15th at the Credit Union Place! Serving vehicle needs for over a quarter of a century!